Why? How about savings over the long term? In the BUILDINGS Magazine study, this is a substantial ROI compared to the normal 20-year period when compared to the normal metal line of lockers and their lifetime—and for those companies looking at the long term investment, this would appear to be a very viable candidate to consider. Because if your organization is located in a region like tropical climates, or if the lockers are to be installed in/near spas and swimming pool locker rooms, natatoriums and so forth where there is an abundance of water and moisture, then it would make sense to consider HDPE lockers. 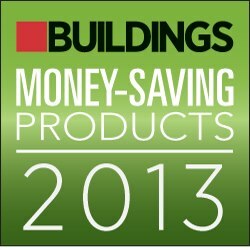 Again, the long-term feasibility is what BUILDINGS Magazine looked at when awarding Duralife this award. SchoolLockers.com couldn’t be happier. Offering 15 vivid colors, Duralife lockers stand out in the crowd. Duralife’s line is fully fire-rated, and have the proven durability, rust resistant capabilities and strength for a plastic locker to withstand any and all punishment any army of kids can throw at them. 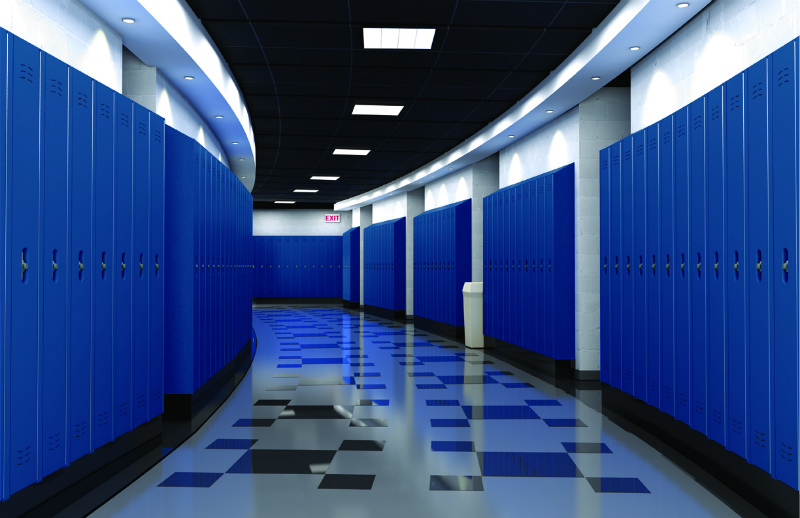 But perhaps the best feature, especially if you are a teacher, is that the locker doors feature a quieter close, reducing noise levels by three times of that of metal locker doors slamming shut. …upon learning this wonderful fact, teachers and administrators across America are falling to their knees with gratitude! BUILDINGS Magazine also mentions that the Duralife line is available in several design options with 15 colors to choose from. Scranton has developed a “color-throughout” formula which resists scratching—take that you skilled taggers and budding graffiti artists! If you are interested in knowing more about this impressive line of Duralife lockers, you can call us, or check out the press release at The Wall Street Journal by clicking HERE, or go to the BUILDINGS website, HERE.